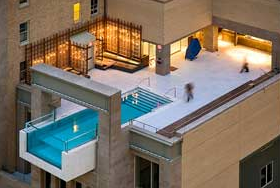 This is a great roundup of hotel swimming pools in Dallas. Comprehensive with lots of locations and also great tips from what to drink to when to go. We still want to check out the Joule, but if we make it to Dallas we have other options now as well.